Welcome to KiwiSat. 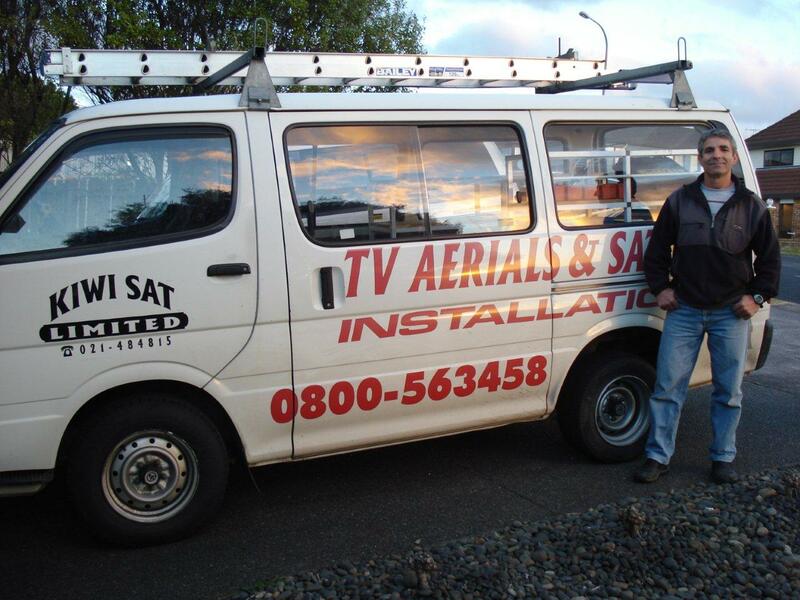 TV Aerial, Satellite and Freeview Installation Experts based in Auckland. Our motto is "Get the Perfect Picture". Totally professional and guaranteed, no fuss, let us come to you. We have precision TV Aerial instruments and years of experience. Whatever present TV reception problems you may have, all you need to do is call us and we will respond immediately. Calling on our aerial services means harnessing our expertise to deal with your aerial installation issues. Our expert TV aerial technicians will survey and evaluate your location. Our specialised TV aerial signal meter points us to where would be the best place to locate your TV aerial. Years of aerial installation jobs have made us accurate in finding the best TV aerial reception areas. We know where TV aerial signal strength is at its best. We wont leave you with an unsatisfactory aerial installation, because clear vision TV is our ultimate goal. Furthermore, we provide warranty on our services. Being a Kiwisat customer means years of technical support for your TV aerial and installation. Call today 0800 563 458 for a no obligation quote by phone from a TV Aerial Installation expert. We supply TV Aerials and install TV Aerials throughout Auckland, really anywhere you need an aerial installer we will come to you in the greater Auckland area. Call KiwiSat now on 0800 563 458 or contact us for an Aerial Installations Specialist to call you back at a convenient time.